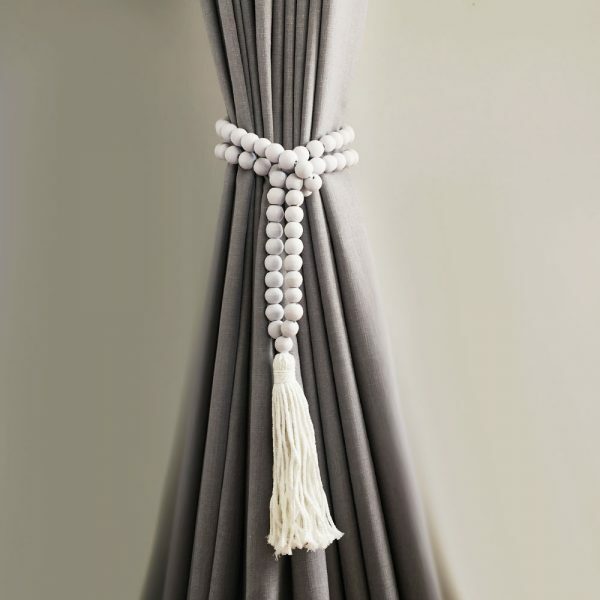 Every detail in a room counts, from the furniture hardware to the curtain holdbacks. 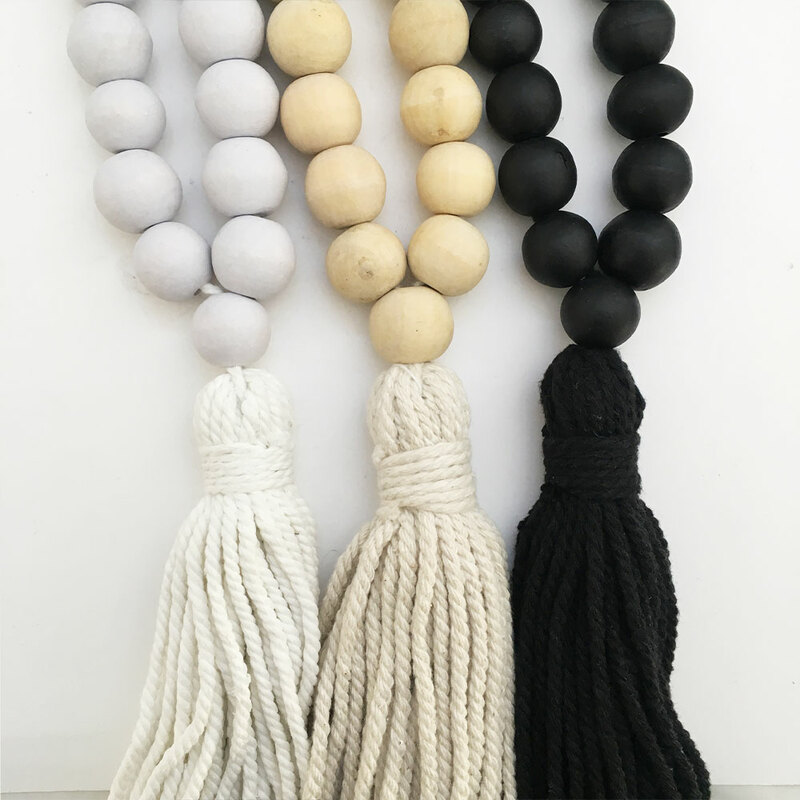 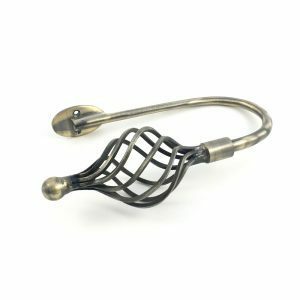 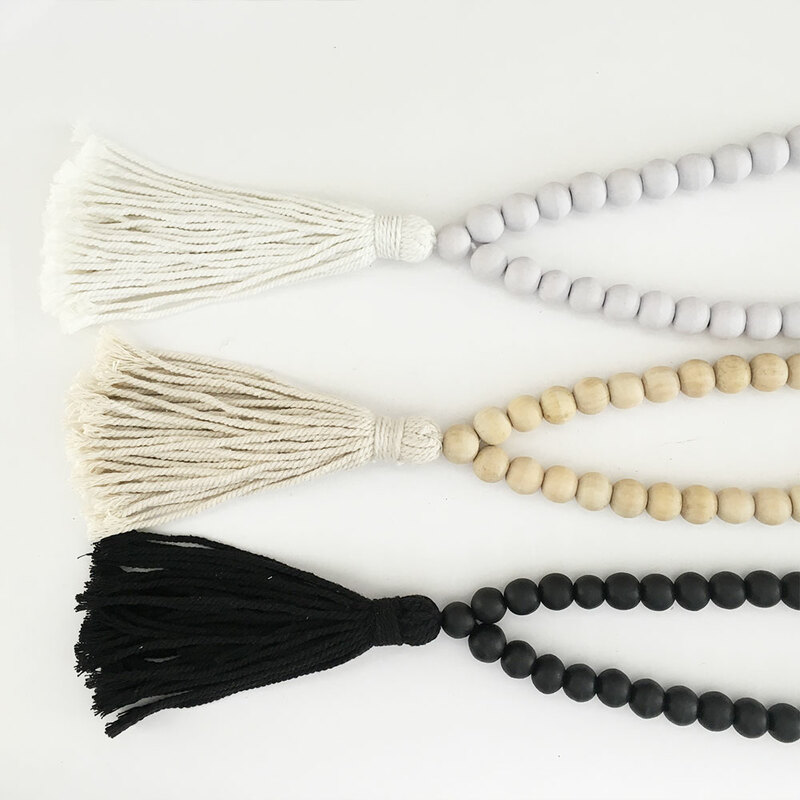 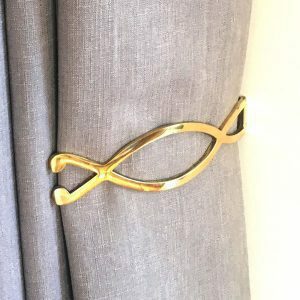 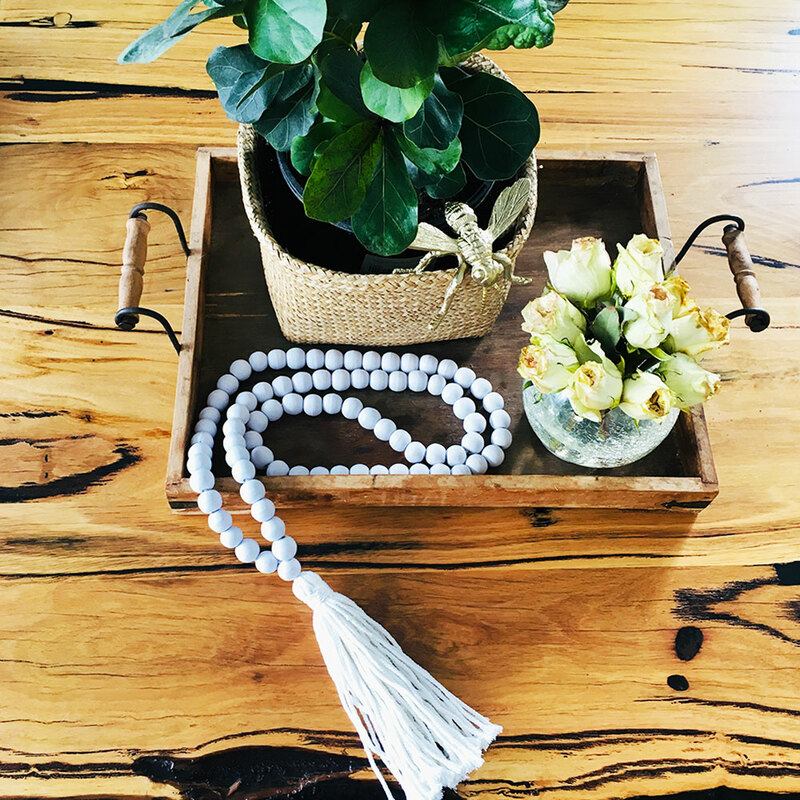 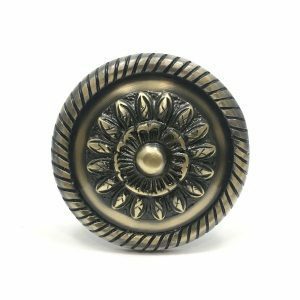 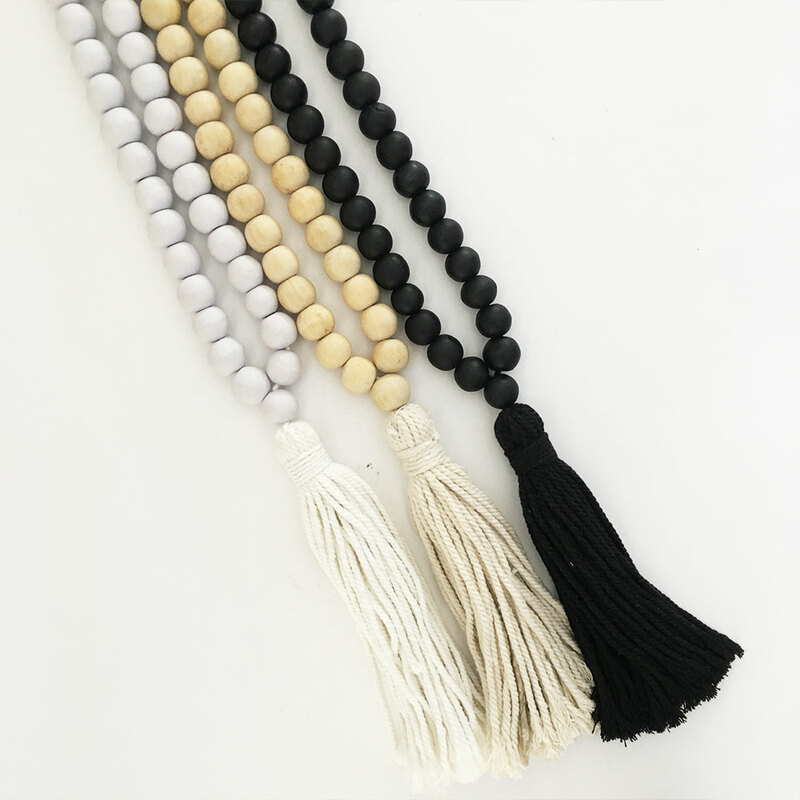 Complete your window treatments or decor styling with our stylish curtain tiebacks or Decor Beads to add an element of bohemian luxury and style. It is an easy and effective way to drape your curtains elegantly and effortlessly when wanting to have them pulled back. 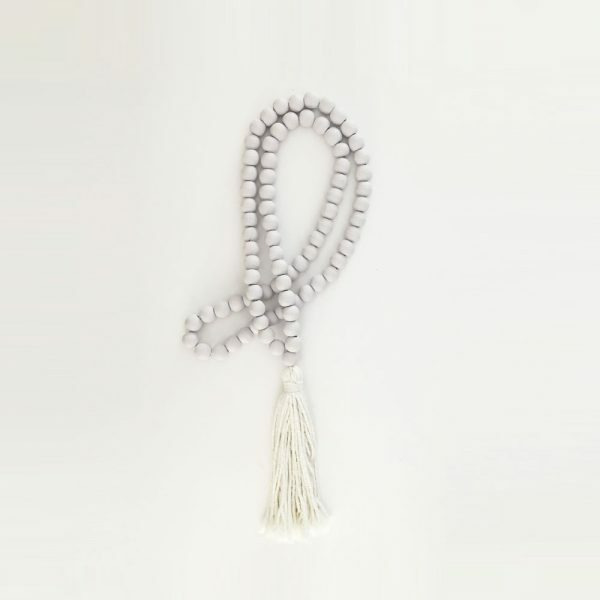 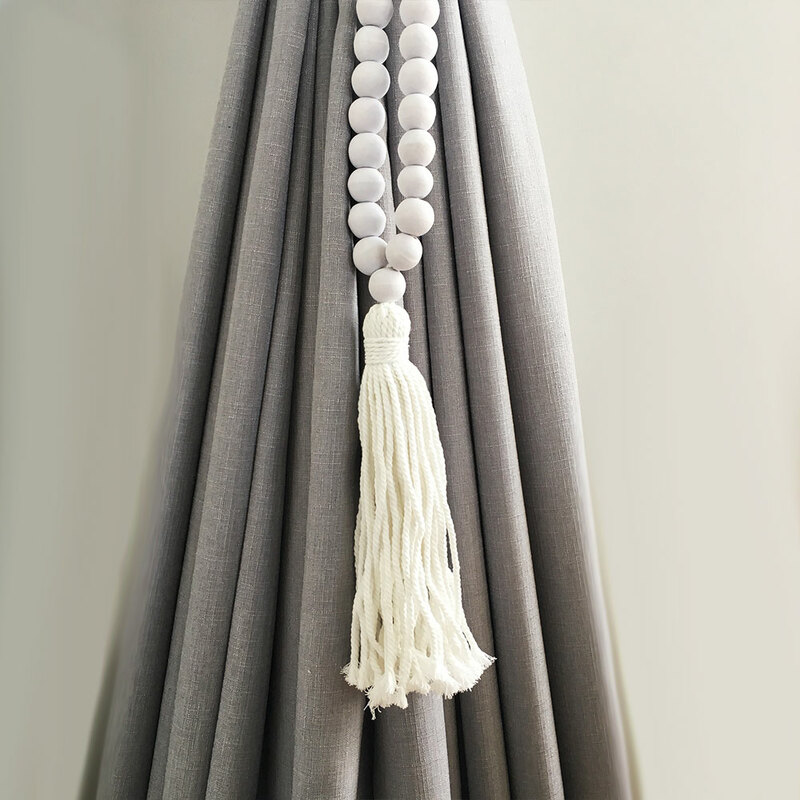 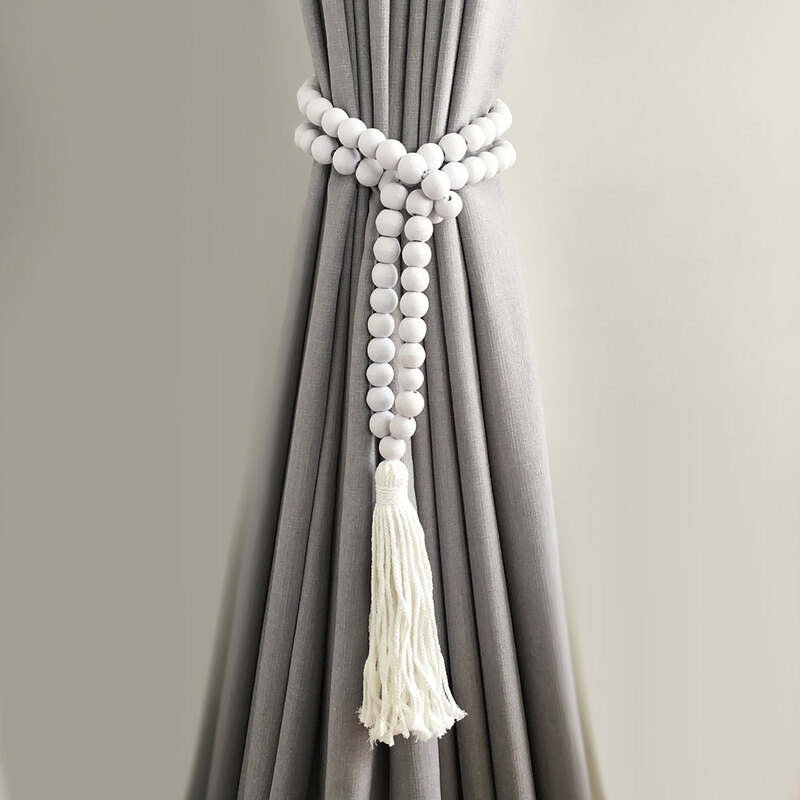 Our White Bohemian Bead and Tassel Curtain Tieback is made in a design that is striking, on trend, functional and adds a great deal of visual appeal. 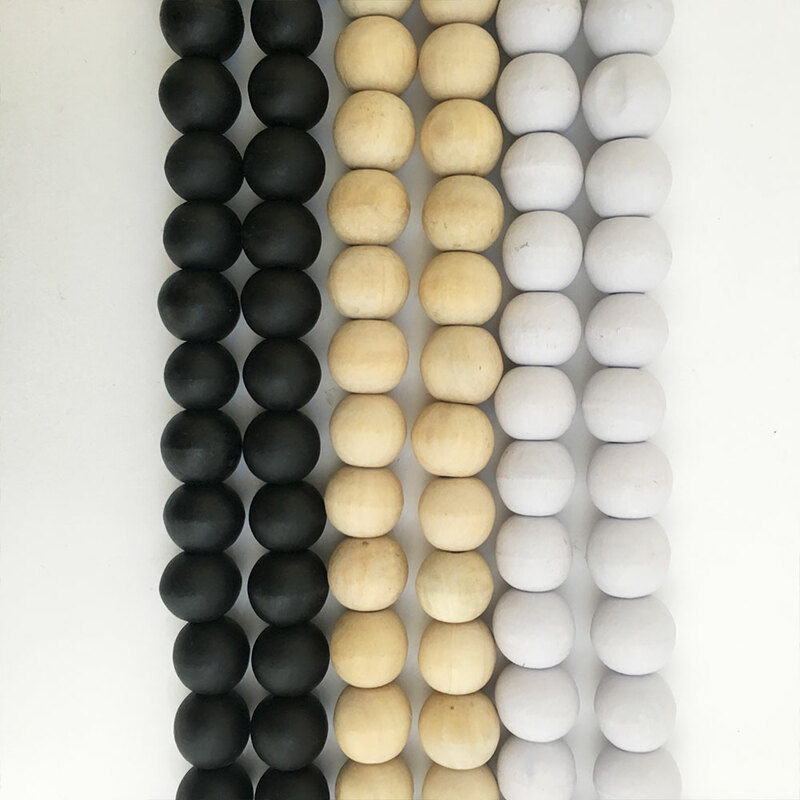 The beautiful wooden bead tieback is finished with white wooden beading to compliment the Bohemian design. 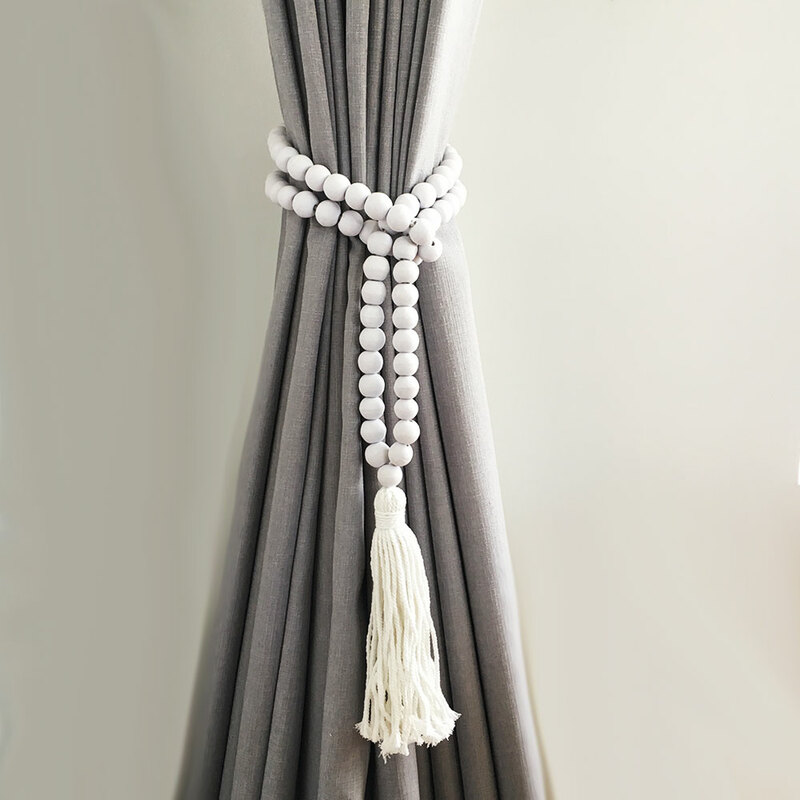 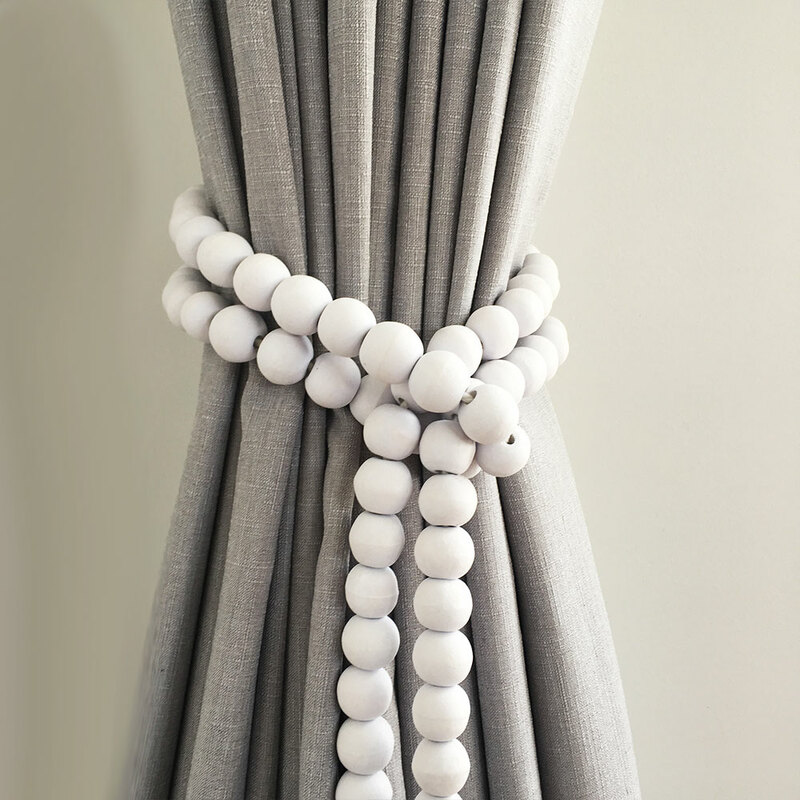 Wrap around once or a few times to accommodate various thickness of drapes or curtains. 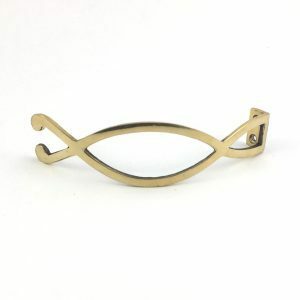 Simplistic and understated however by no means lacking visual appeal. 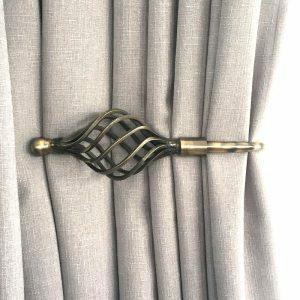 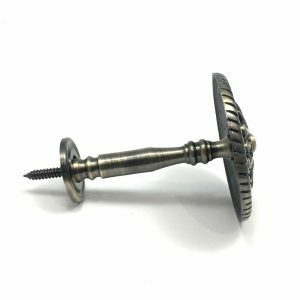 The benefits of using a tieback means no drilling into walls and can be used instantaneously! 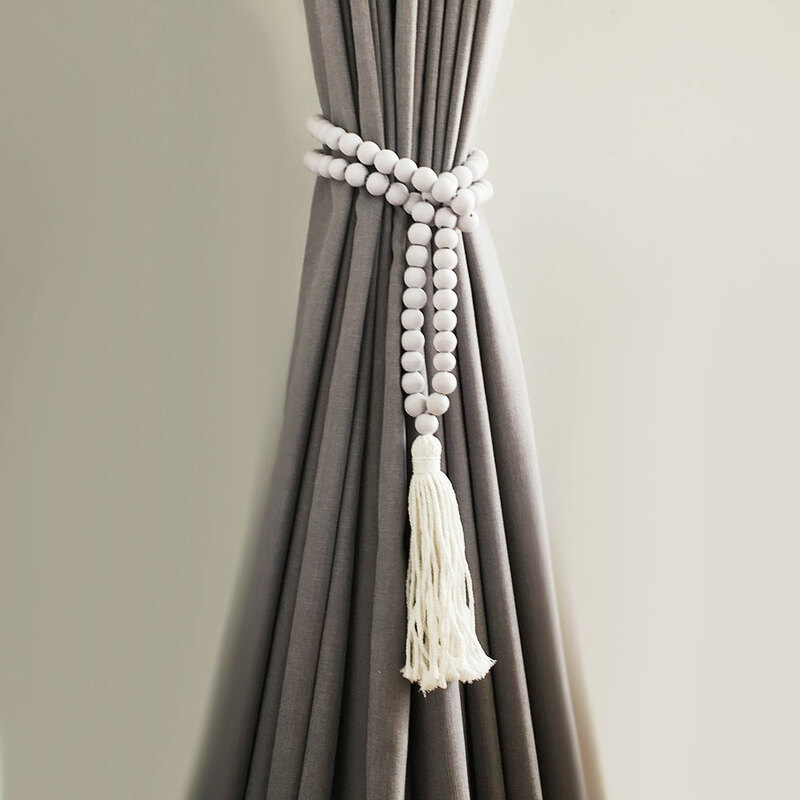 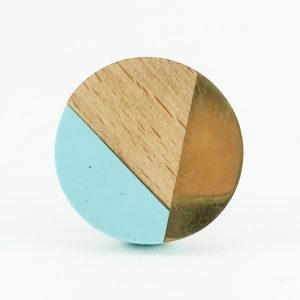 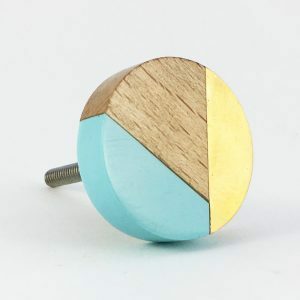 The perfect piece for updating your room styling and giving it a complete new look!